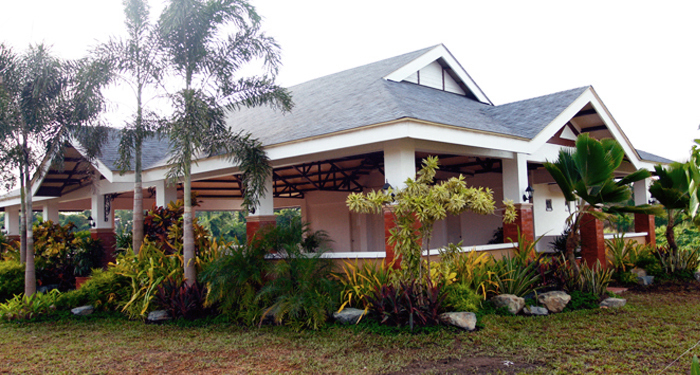 Savor the relaxing country comfort in the midst of breezy rolling hills with beautiful sceneries of Laguna's lake and mountains. 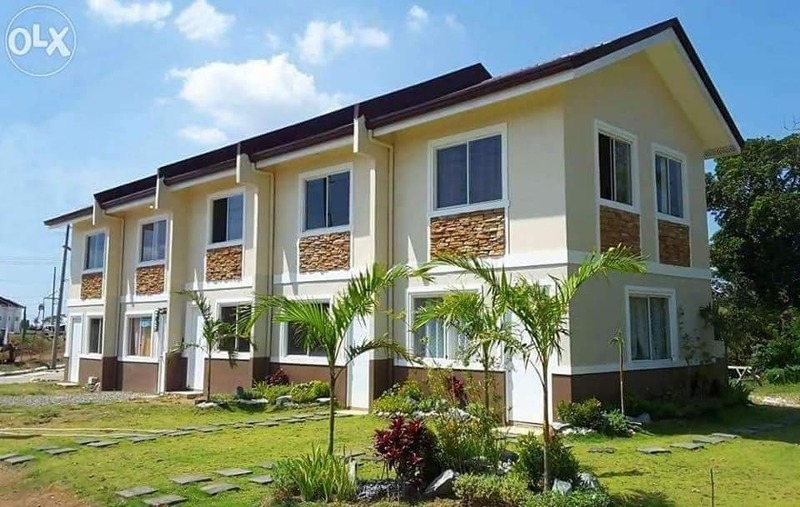 This stand-alone subdivision at the highlands offers a self-contained residential community. 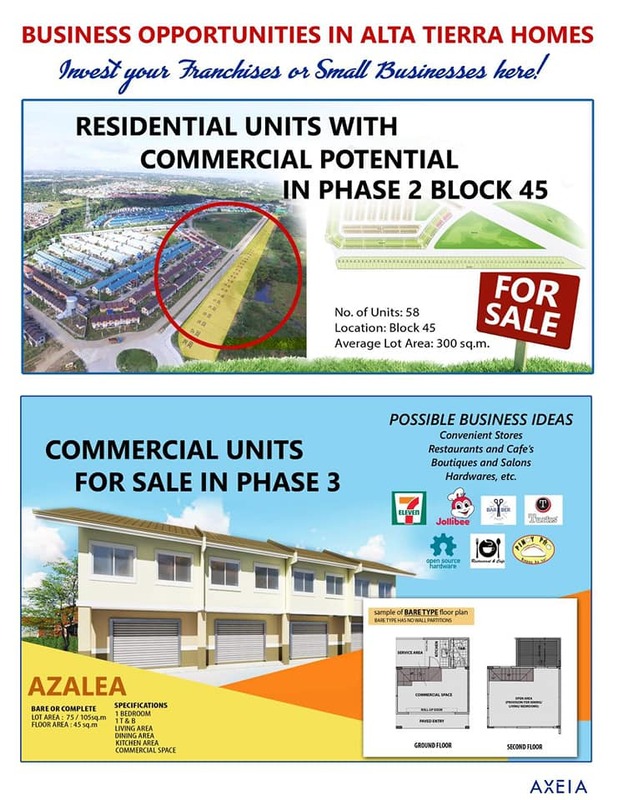 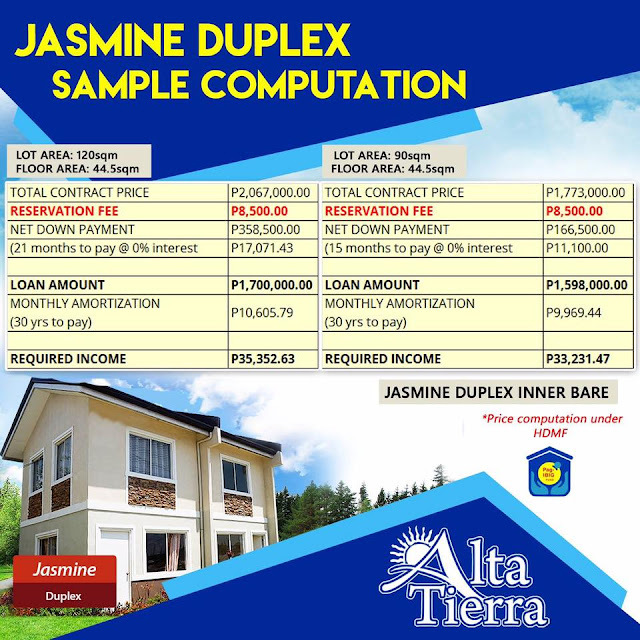 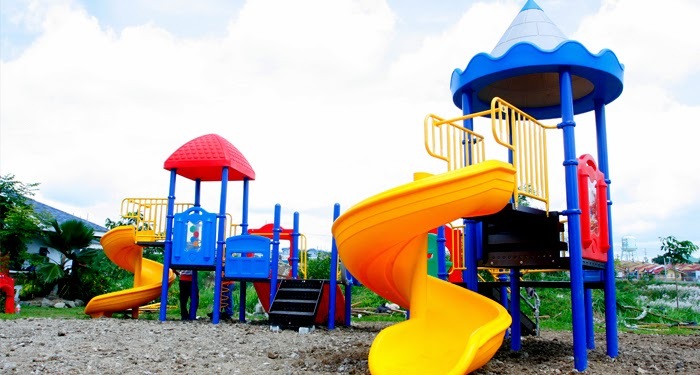 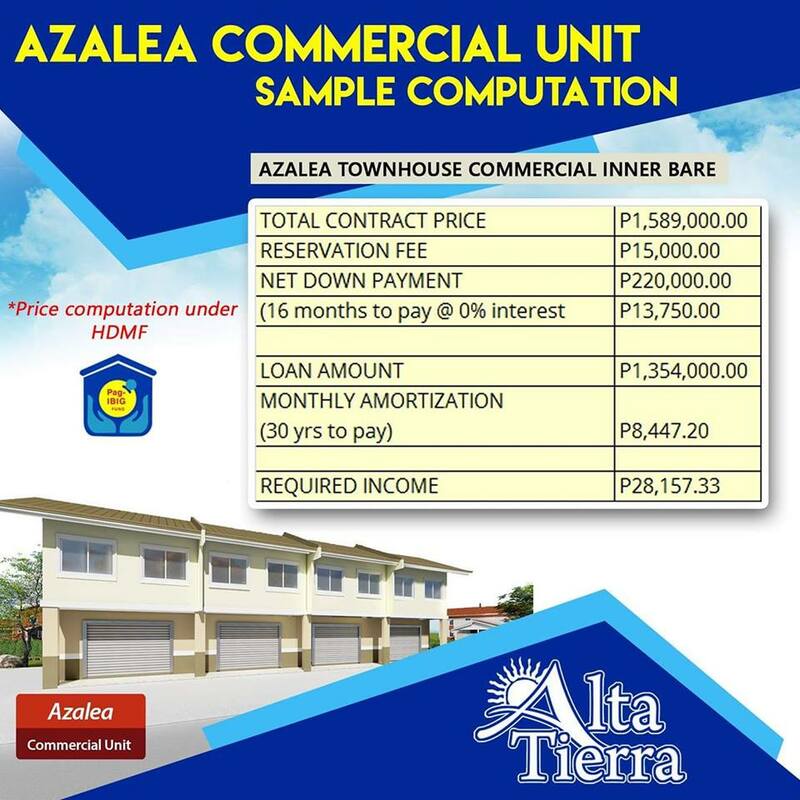 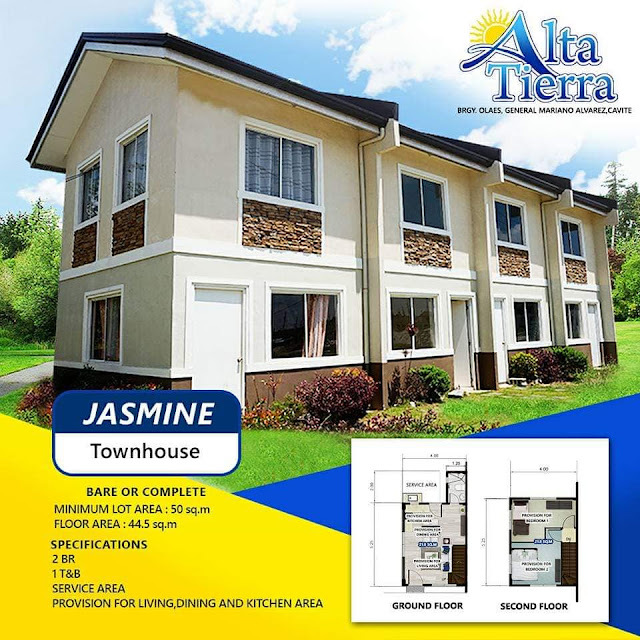 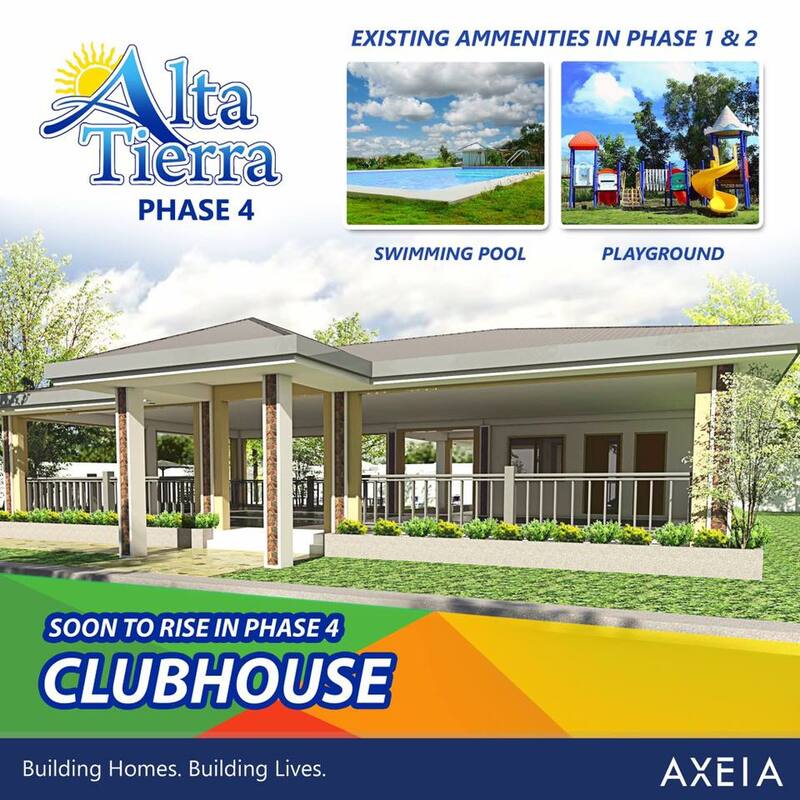 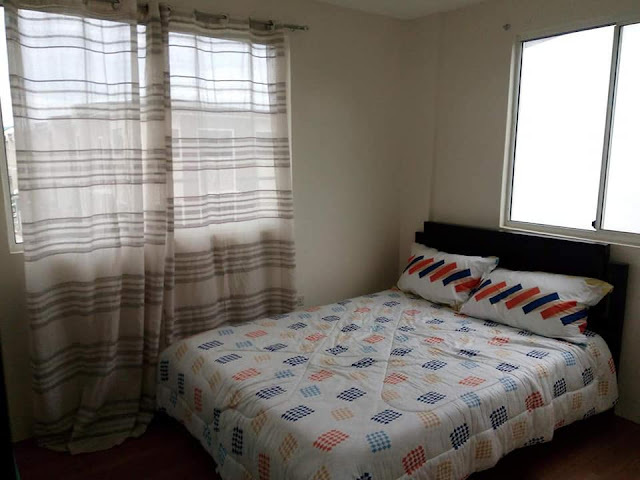 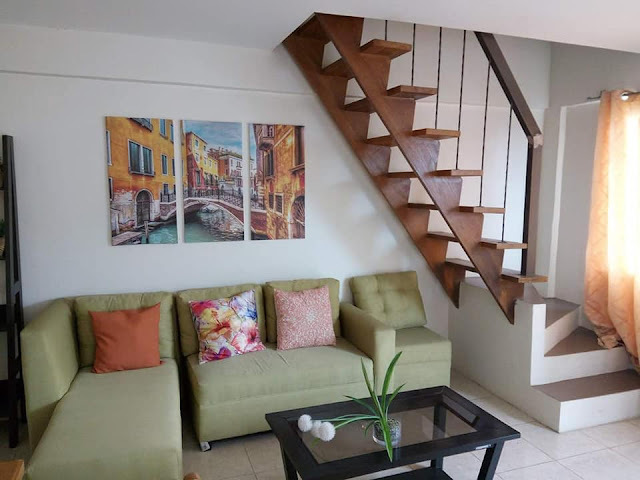 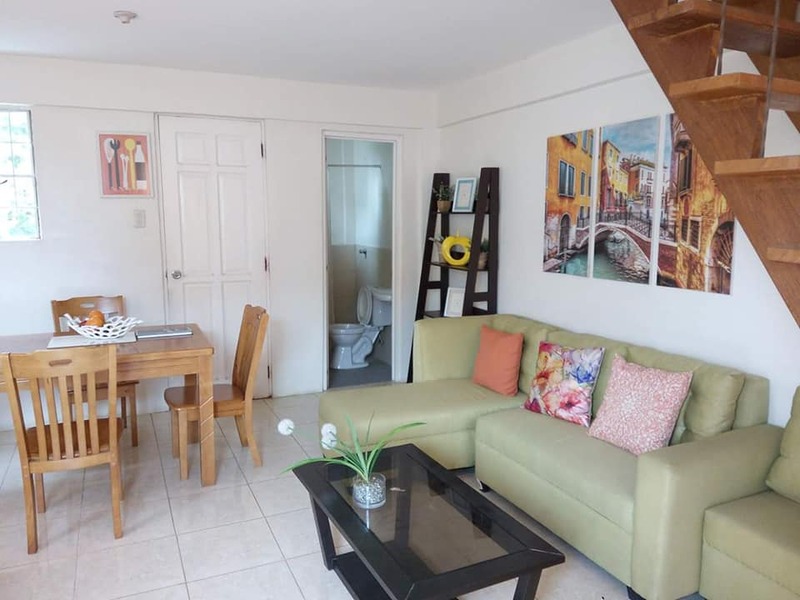 Alta Tierra is a 55-hectare masterplanned community conveniently located at Barangay A. Olaes, General Mariano Alvarez, Cavite. 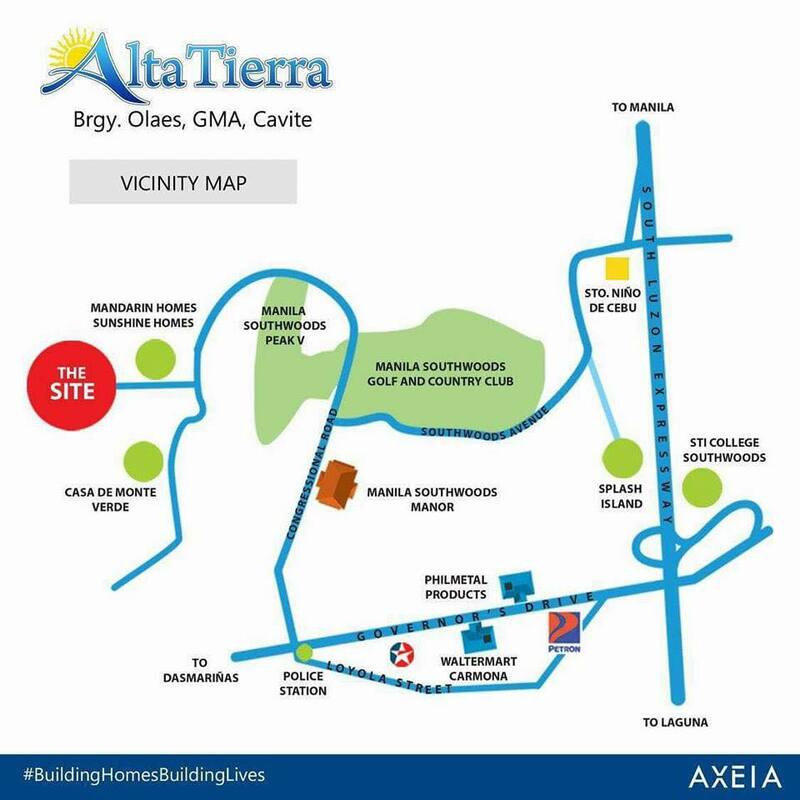 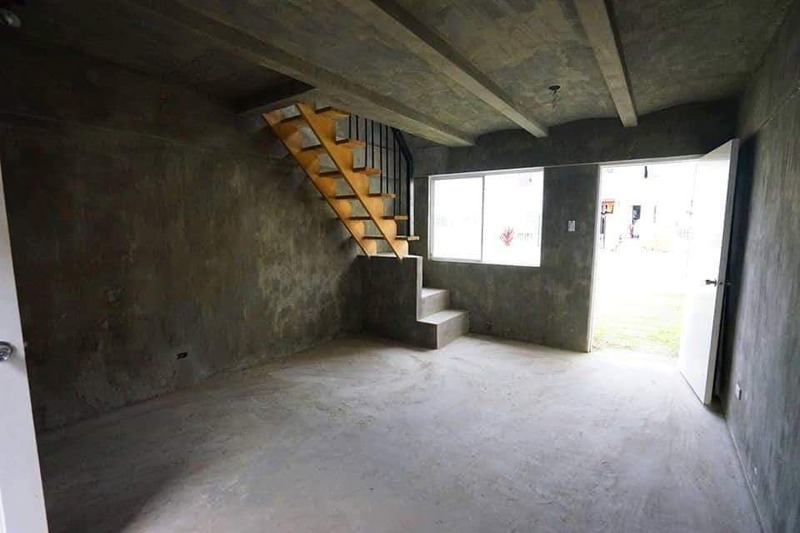 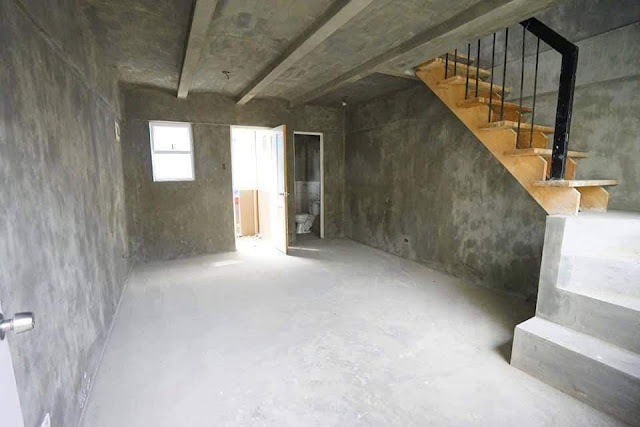 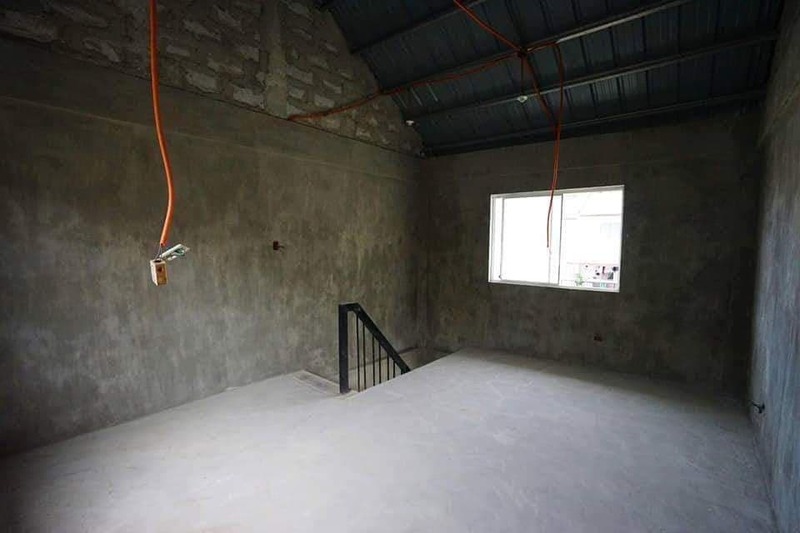 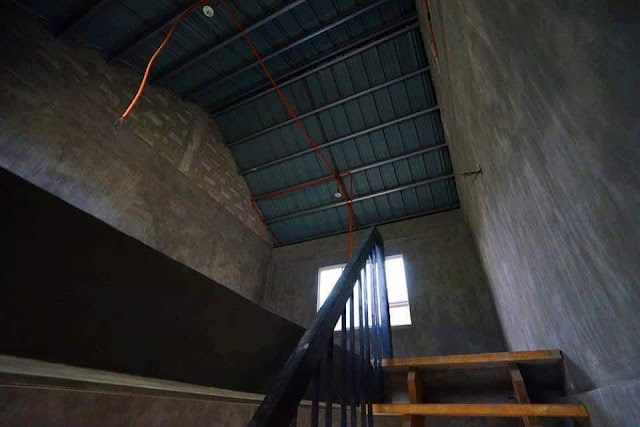 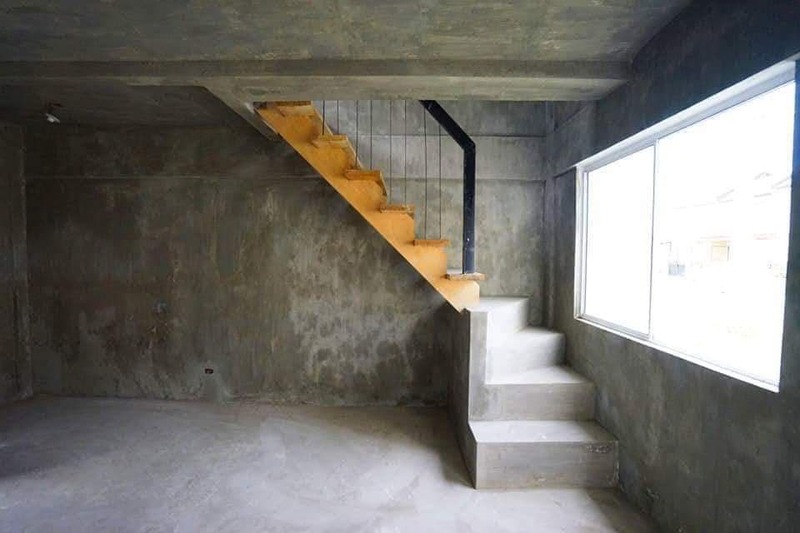 This subdivision boasts of its proximity and accessibility to commercial and industrial districts. 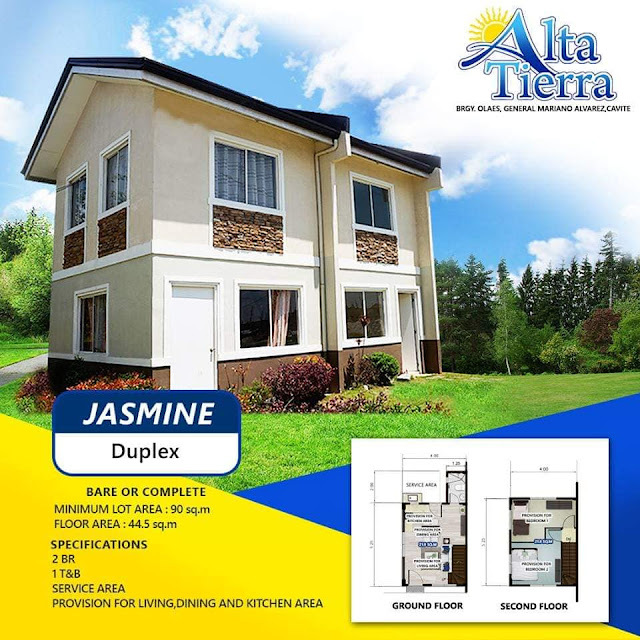 Enjoy the functionality, comfort, and convenience that will fit your own lifestyle. 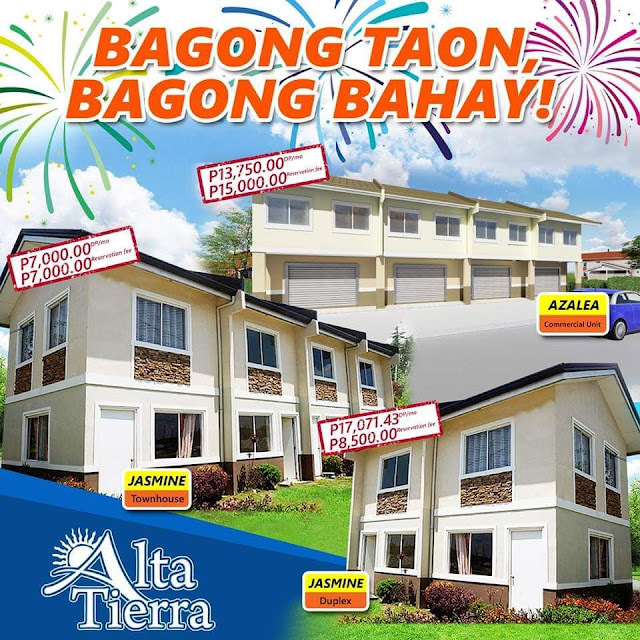 🏡🎄Alta Tierra Homes located at Brgy. 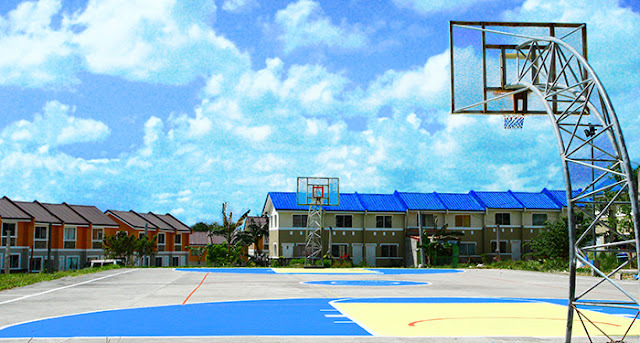 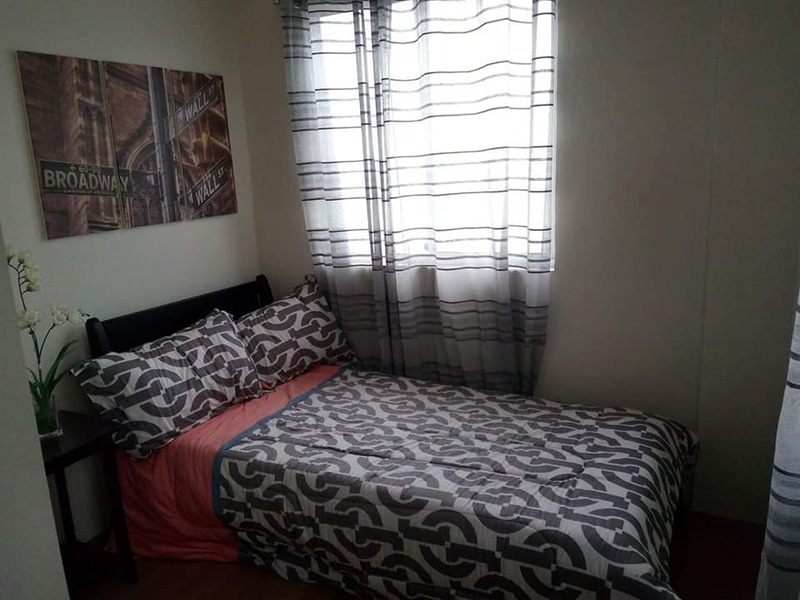 Olaes GMA,Cavite. Referrals and Agents are welcome to apply. 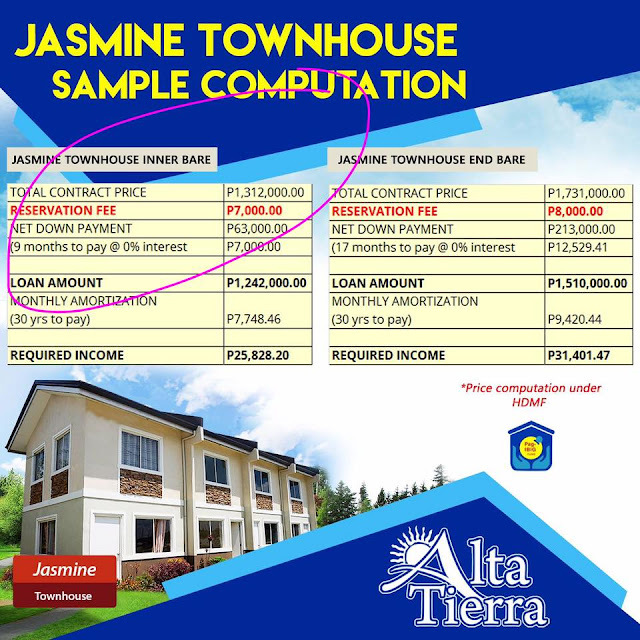 PROOF OF BILLING ADDRESS (Meralco Bill Only) - Kapag Hindi nakapangalan sayo, Get Brgy Certificate, it should be the same sa Billing Address. 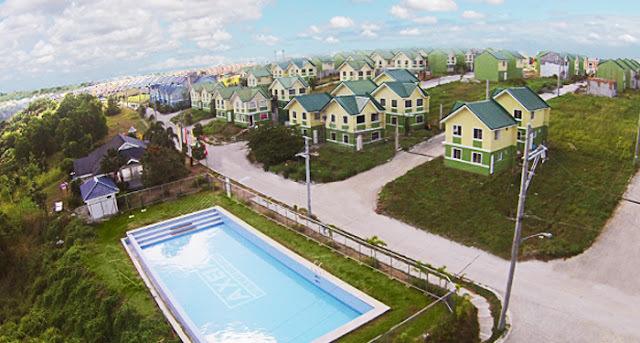 Savor the relaxing country comfort in the midst of breezy rolling hills with beautiful sceneries of Laguna s lake and mountains. 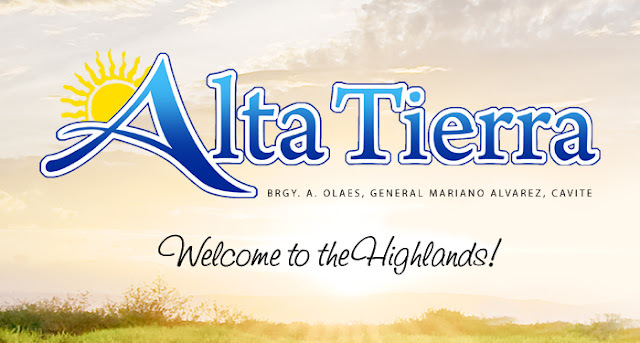 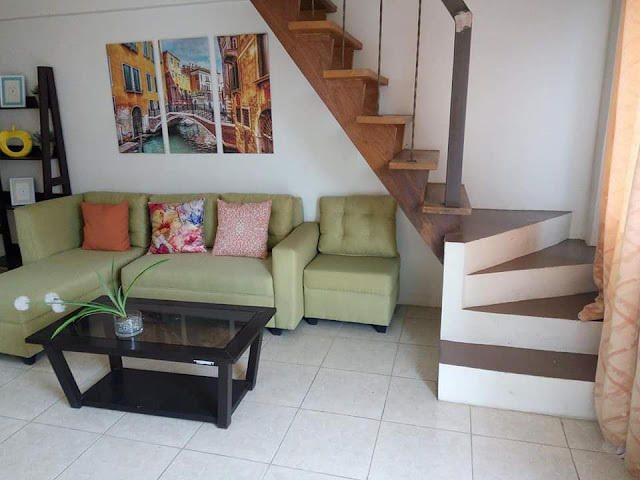 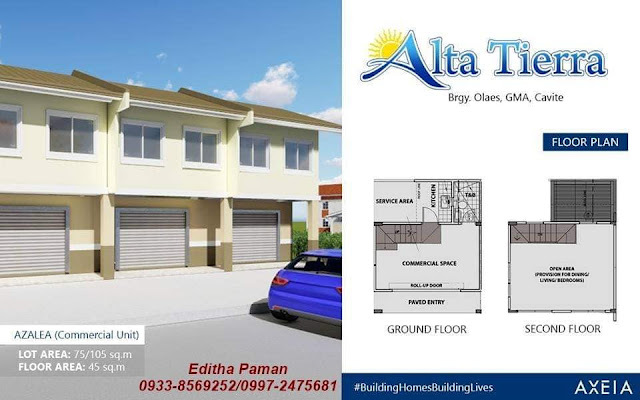 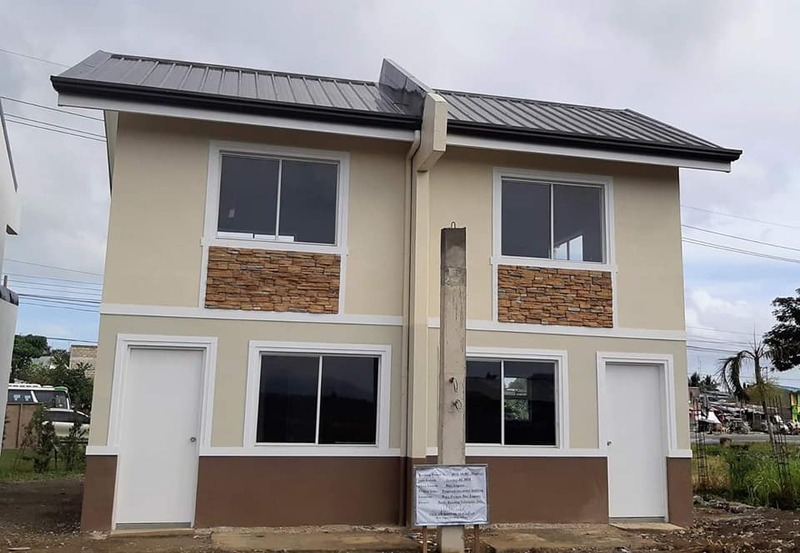 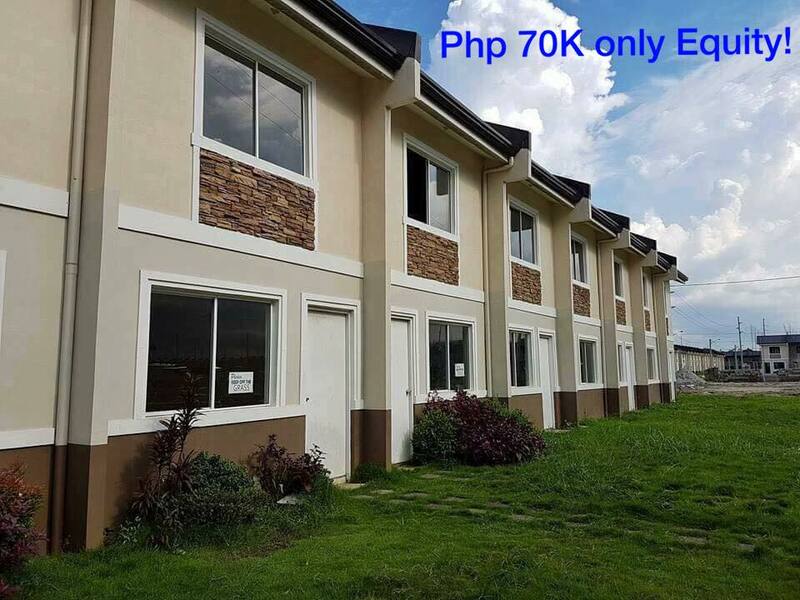 This stand-alone subdivision at the highlands offers a self-contained residential community.Alta Tierra Homes is a masterplanned community, which boasts of its proximity and accessibility to commercial and industrial districts. Enjoy the functionality, comfort, and convenience that will fit your own lifestyle. 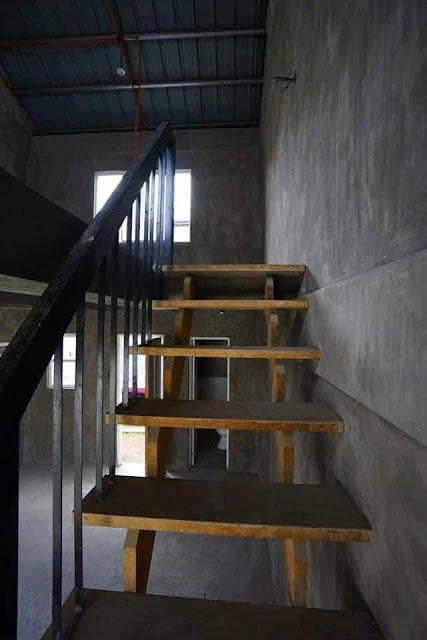 ADD ME ON FACEBOOK, LETS CHAT!